A UNESCO World Heritage Site located in the heart of the Yucatan Peninsula, Uxmal archaeological zone was once an ancient and thriving Mayan civilization. The name means “built three times”, meaning the site was the ancient home of a civilization capable of building massive-scale architecture that was frequently under construction. Uxmal was home to an elite group of Mayans, judging by its palace structure with vast courtyards. One of the features, The Palace of the Governor, has stone mosaics honoring the god of rain, Chaac. Uxmal was also home to a religious class and has buildings for priests and a nun convent with a large courtyard. 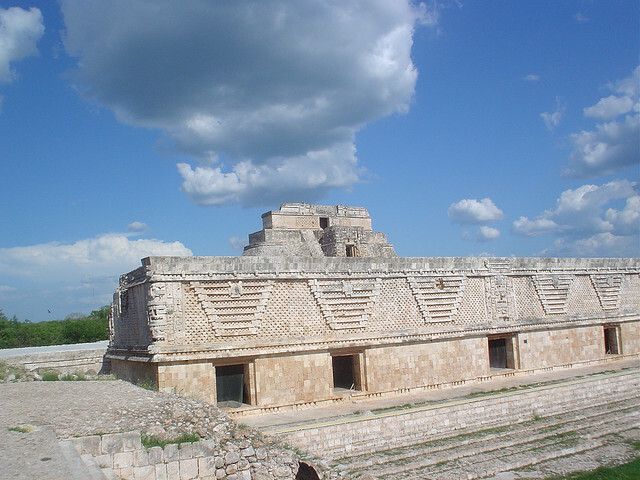 The height of the Uxmal civilization reached 20,000 people and took place between 600-900 AD, which is the middle of the Mayan Classic period. Uxmal’s site features a full tourist center that has information, a craft market, and an area to view relics carved in stone. The trip will take a full day, wear good walking shoes. 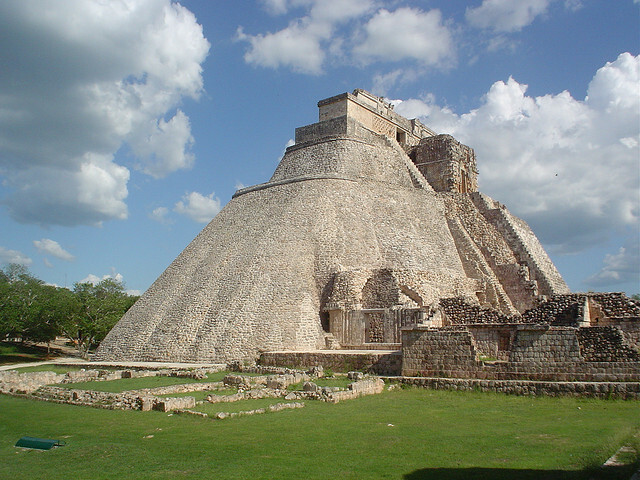 Uxmal is located in the SW of the Yucatan Peninsula, near Campeche.